Do you prefer ebooks over traditional books? Any advantages and disadvantages of ebooks? I recently got a Kindle eBook reader and found it quite easy to use. Of course, traditionalists will miss the smell of paper, the colorful cover art and the heft of a real book in their hands as they read it. The built-in memory of the device can easily store hundreds if not thousands of ebooks so portability is a big plus. You can also annotate and write down notes. The e-ink display is really sharp and is even clearer than most traditional print but some find the page transitions a little slow. The clear display, slim form-factor and very long battery life also make it comfortable to read for extended periods of time - you know, for those that you simply can't put down once you've started reading. Over the years, Amazon and Barnes & Noble have really tried hard to address all the things you could not do before with an ebook like lending a book to another, read and bookmark anywhere/any device, etc. It has also made access to books really easy with online marketplaces and the ability to purchase an ebook online and have it instantly delivered to your reading device. But for me, I think the biggest plus is having your entire library at the palm of your hand. I guess the biggest advantage of an ebook for me is that you can look up a word in the dictionary without moving an inch from your comfortable seat or bed! And if you havent decided what book to bring to a trip you could just simply drop your kindle in your bag. But woof's right, call me crazy but I still prefer the touch, feel and smell of a new book in my hand! Hey peeps, I found these kindle ads, pretty cool! Really, publishers and bookstorse should advertise about the advantages of real books, holding them in your hand, the smell of freshly printed paper....these things. 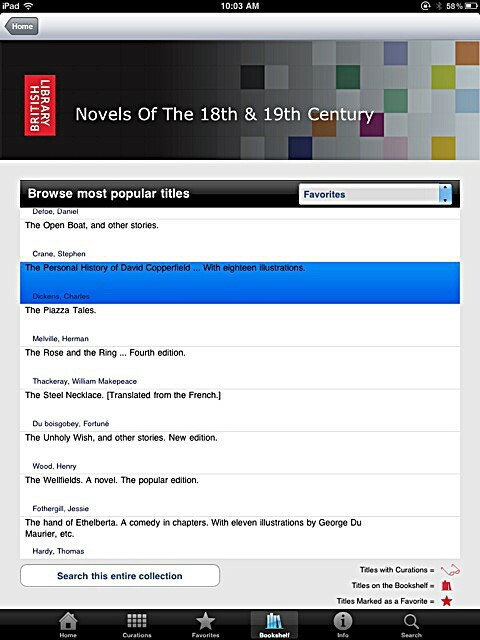 Re: British Library to offer 65000 classic eBooks free! Princesspea: cool ads! 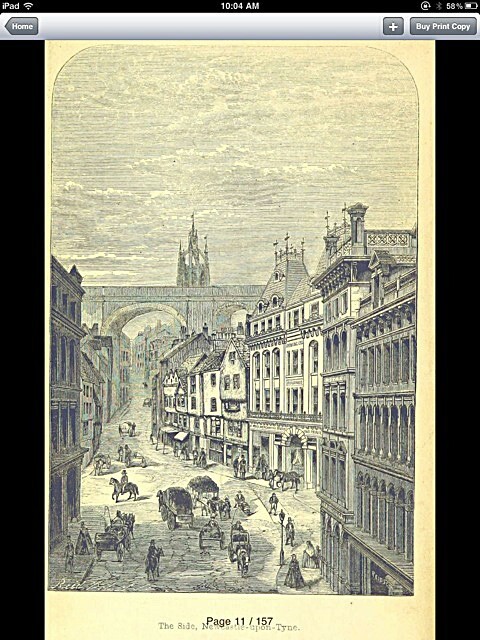 Makes me want to buy a kindle on the spot! Everyone: just saw this article, the british library is offering eBook classics to Kindle owners free! And they will be made to look like original first eitions pa! There's really no shortage of free eBooks if you're just a little inclined to look for them in the internet. makes me think twice about buying books..